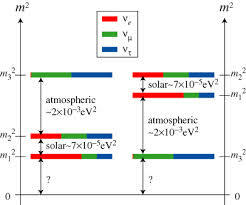 These doublets have the 3rd component of the weak isospin and they are assigned an unit of the global lepton number. 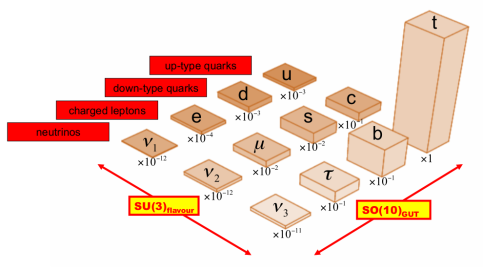 Thus, we have electron, muon or tau lepton numbers. 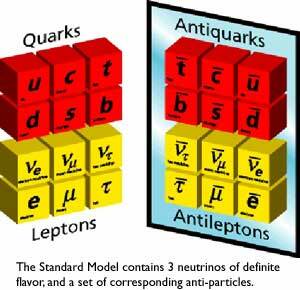 The 3 right-handed charged leptons have however no counterparts in the neutrino sector, and they transform as singlets with respect to the weak interaction. 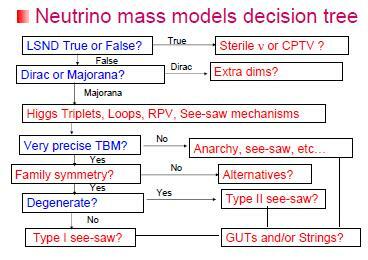 That is, there are no right-handed neutrinos in the SM, we have only left-handed neutrinos. 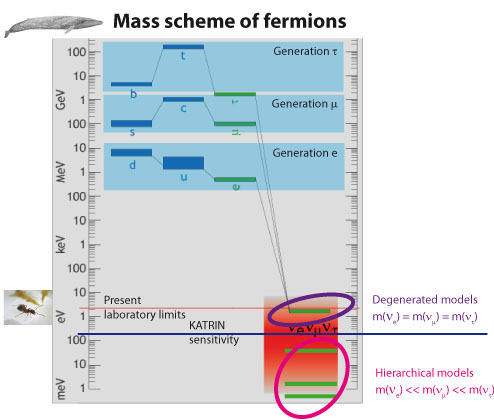 Neutrinos are “vampires” and, at least at low energies (those we have explored till now), they have only one “mirror” face: the left-handed part of the helicities. 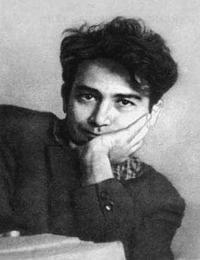 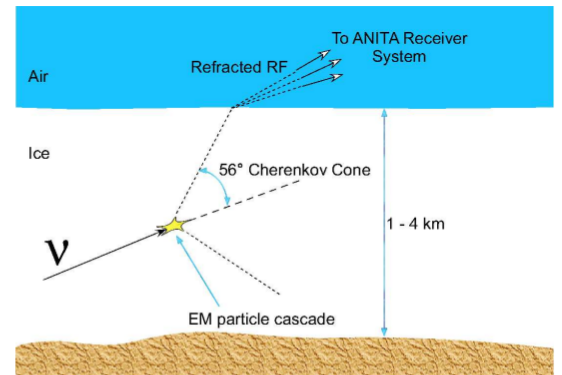 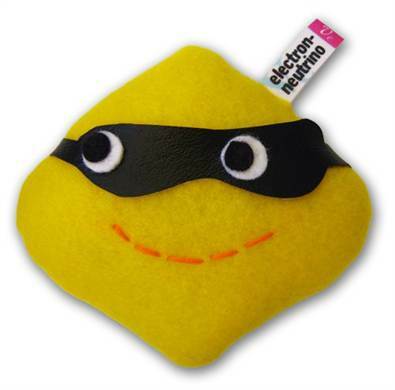 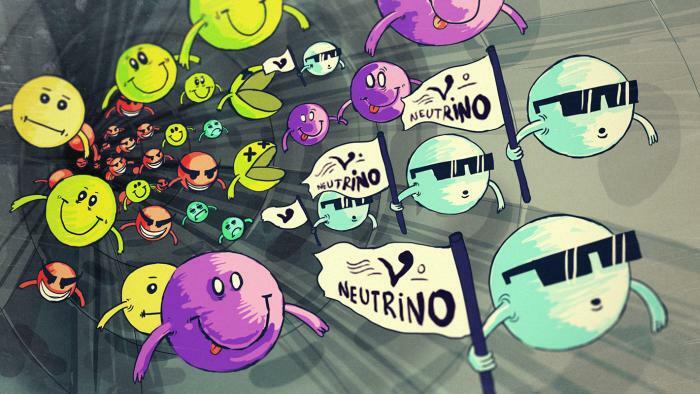 No observed neutrino has shown to be right-handed. 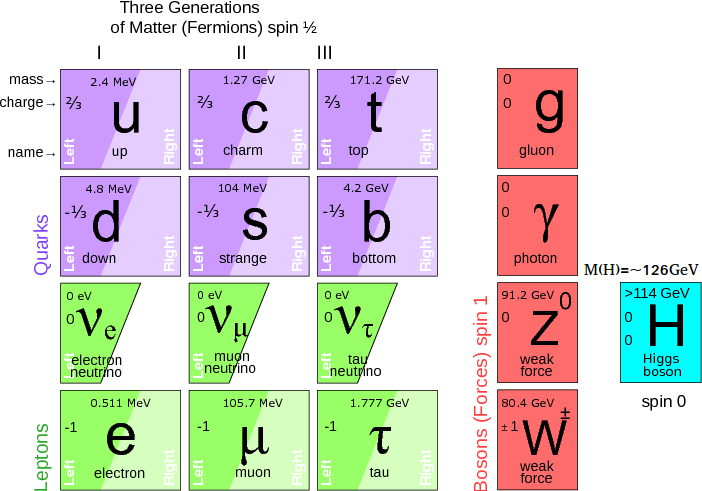 Beyond mass and charge assignments and their oddities, in any other respect, neutrinos are very well behaved particles within the SM framework and some figures and facts are unambiguosly known about them. 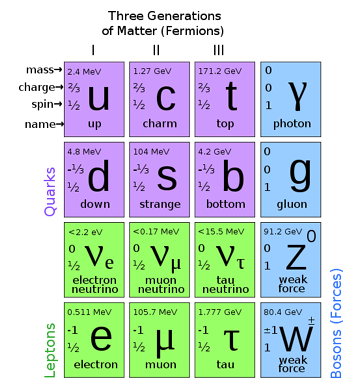 The LEP Z boson line-shape measurements imply tat there are only 3 ordinary/light (weakly interacting) neutrinos. 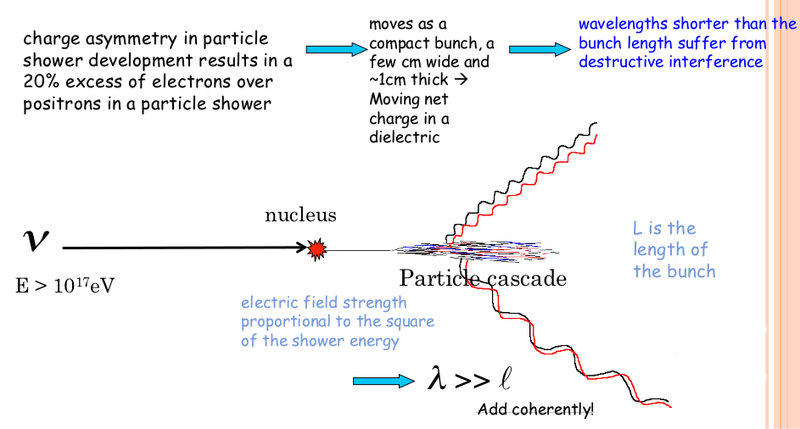 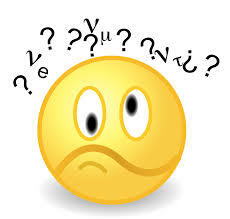 and where are the neutral and charged massive vector bosons of the weak interaction. 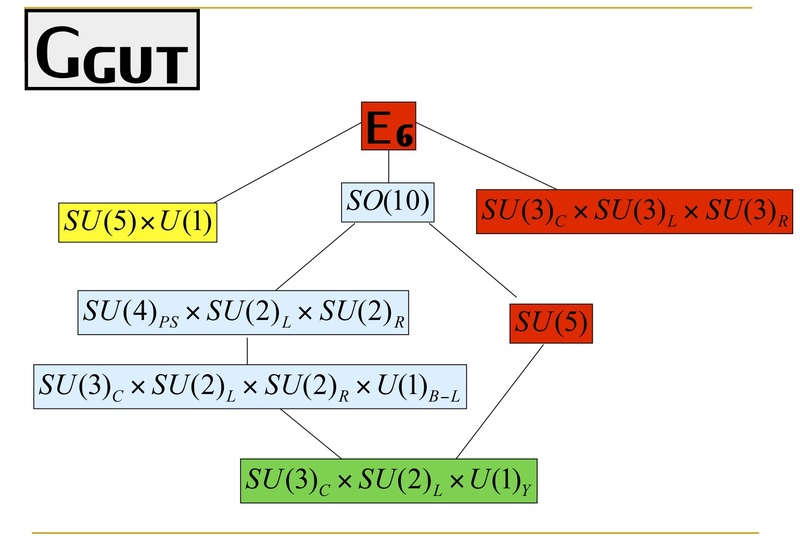 The CC and NC interaction lagrangians conserve 3 total additive quantum numbers: the lepton numbers , while the structure of the CC interactions is what determine the notion of flavor neutrinos . 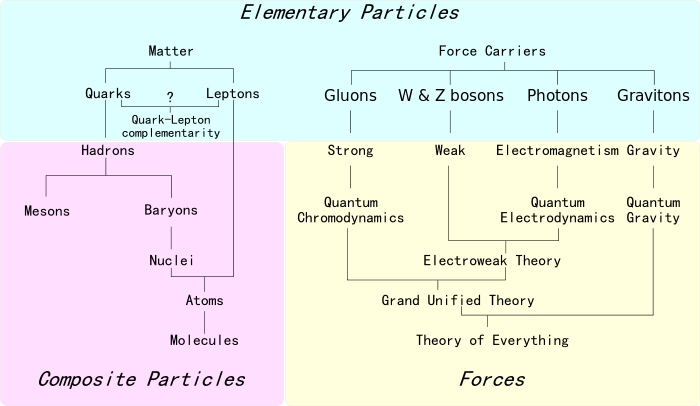 Thus, we get a value far from being measurable at present time as we can observe by direct comparison with the above experimental results!!! 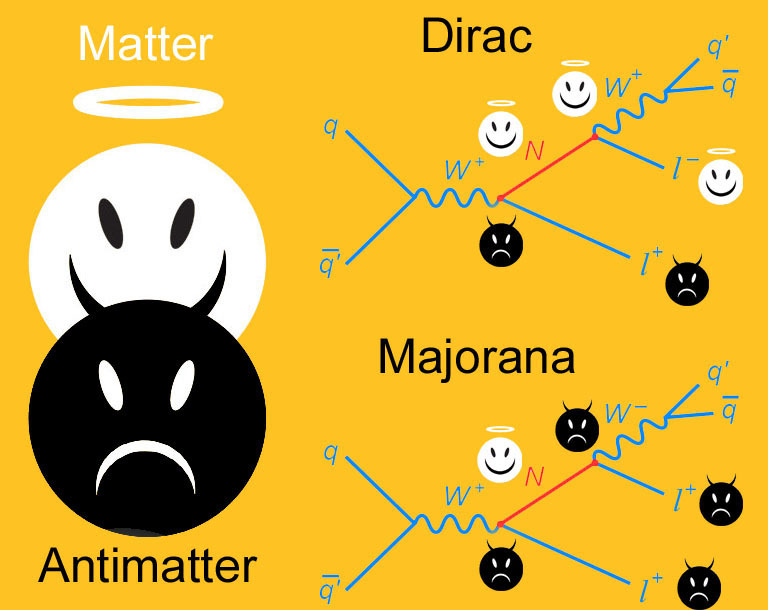 In fact, the transition and similar reactions are very sensitive to new physics, and particularly, to new particles NOT contained in the current description of the Standard Model. 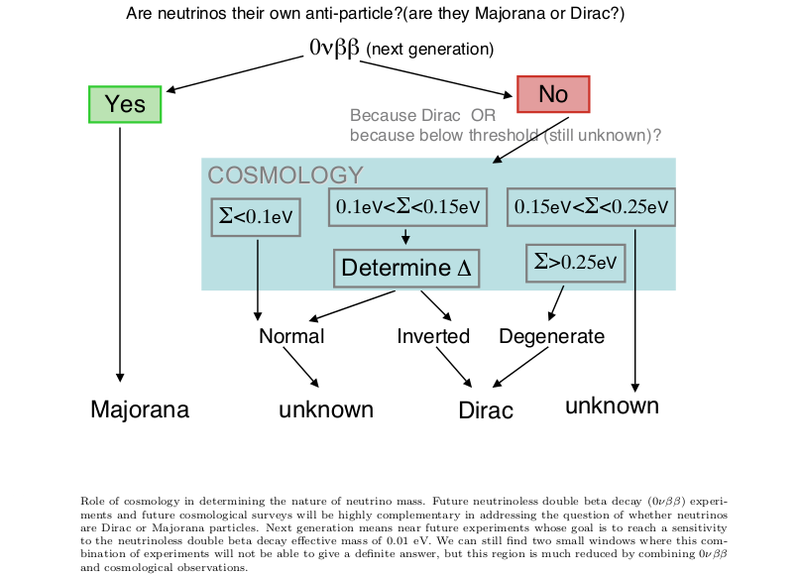 However, the R value is quite “model-dependent” and it could change by several orders of magnitude if we modify the neutrino sector introducing some extra number of “heavy”/”superheavy” neutrinos. 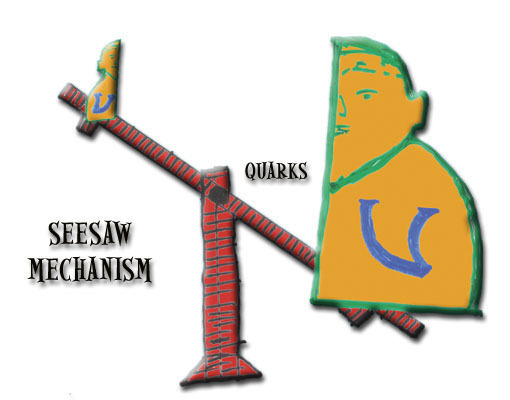 See you in another Neutrinology post! 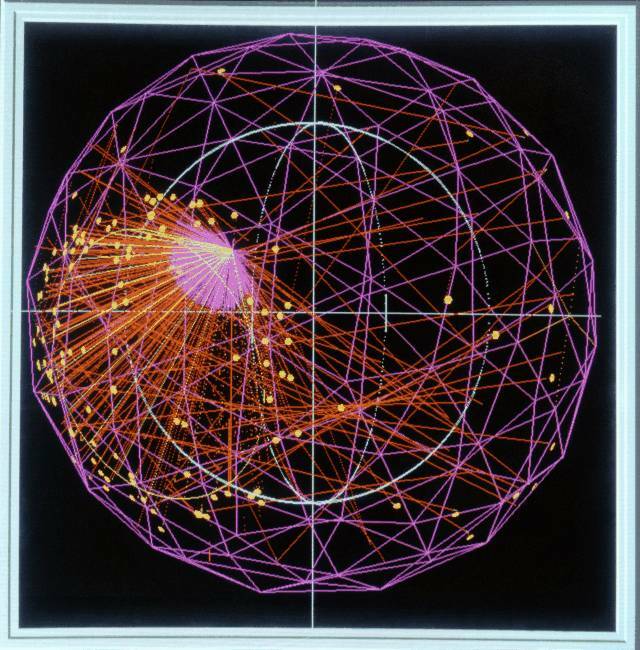 May the neutrinos be with you until then!